Geneva-based Omkara School of Indian dance in collaboration with Indian Council for Cultural Relations (ICCR) and internationally acclaimed artists from Bangalore (India) will premiere a new Bharata Natyam production "JALA – The Dance Of Water" in Geneva, Zurich and Bern this October 2018. 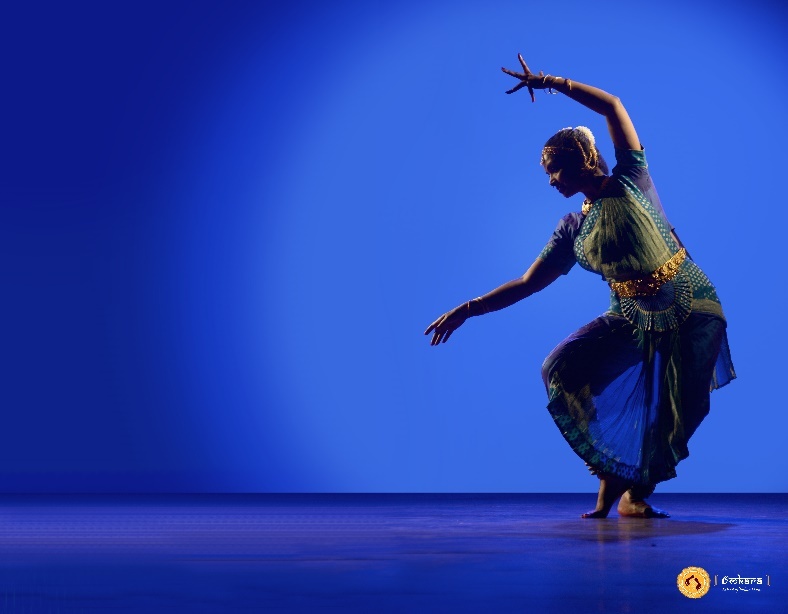 From religion to industry to everyday life, JALA looks at how water connects us all together through cleverly conceptualized Bharata Natyam sequences, colorful costumes, specially composed music and audio-visual effects. The end result is the product of months of research, writing, testing, choreographing, learning and perfecting in collaboration with leading musicians, scholars and artists from Bangalore, India. Permanent Mission of India and IAG is proud to bring this event to our members and friends of India. The event will take place on Friday, 12 October 2018 at WIPO Headquarters in Geneva at 18:00 hrs. We request everyone to be seated by 17:50 hrs. Admission to the event is free of cost, may we request you to please register before 11 October 2018. Further, please make sure you bring your Personal Identity Card at the venue, without your Identity card it is not possible to get entry to WIPO.